There’s something in the water up in Glasgow. The Scottish city has a long history of pushing great electro upon the world, and this week we welcome the work of Chordata to illustrate just why she is another producer continuing in that tradition. 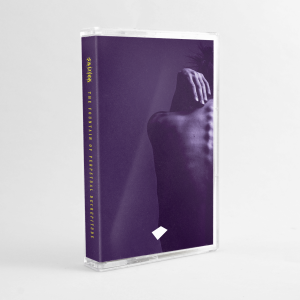 Chordata’s releases grace some electro’s finest pushing it imprints; Militant Science, Napalm Enema Records and later this year she joins the ranks of Tudor Beats with her new EP. The Scottish producer has been producing and experimenting with electro, techno and cutting edge electronic music for the past decade. Based in Glasgow and having supported the likes of Soundex Phonetic and Michael Forshaw; Chordata’s original approach and high octane/tempo electro techno is rich with killer basslines and sweet playful melodies with the dancefloor kept firmly in her sights. 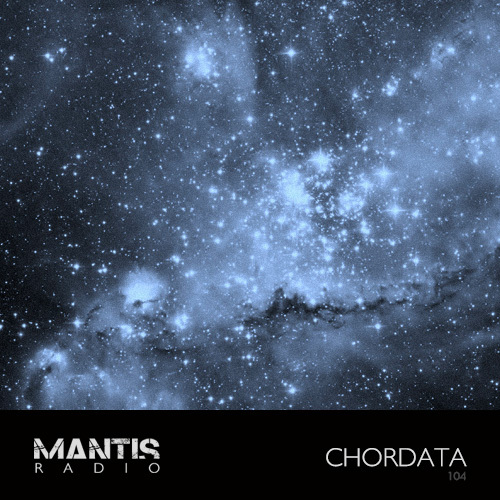 Heavily influenced by both classical music and sublimely dark electronica and techno from around the globe, Chordata captures a distinctive and unique resonance of discordant electro. Her forthcoming Resist EP on Tudor Beats, will be, uniquely for the scene, available in 5.1 Dolby Surround Sound. For show 104 kick back and witness: Chordata.